We are delighted to announce that we have just appointed James Maas to be the next nelsonspirit intern. James has just completed a degree in Business Management from UEA, and starts with us in January. James is on a 6 month paid internship, and will take over from Freya, here in the Norwich office. 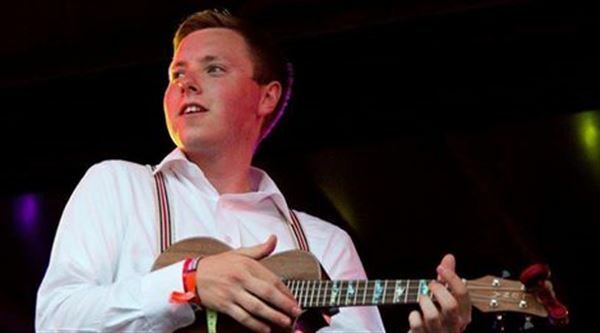 James has a love of marketing and music, and is already a leader in a number of local bands and festivals.